Caleb Lee Hutchinson, April 22, 2018. Photo courtesy of ABC / American Idol. 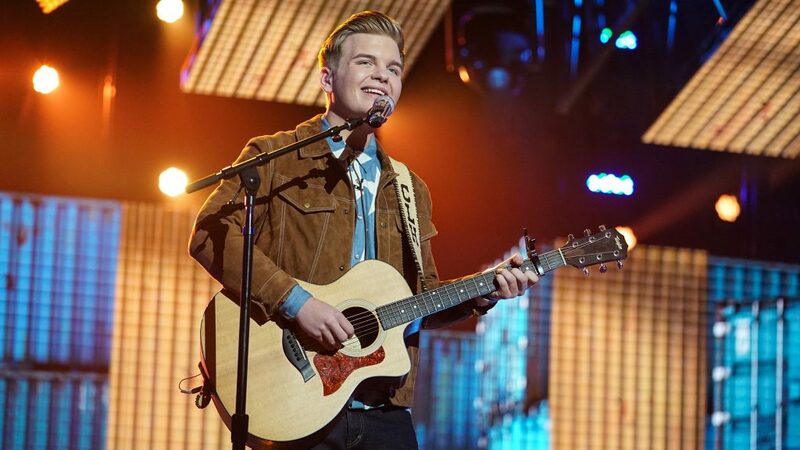 We talked with American Idol contestant Caleb Lee Hutchinson about some of his most memorable experiences on the show so far, his favorite country artists, and his post-Idol bucket list. 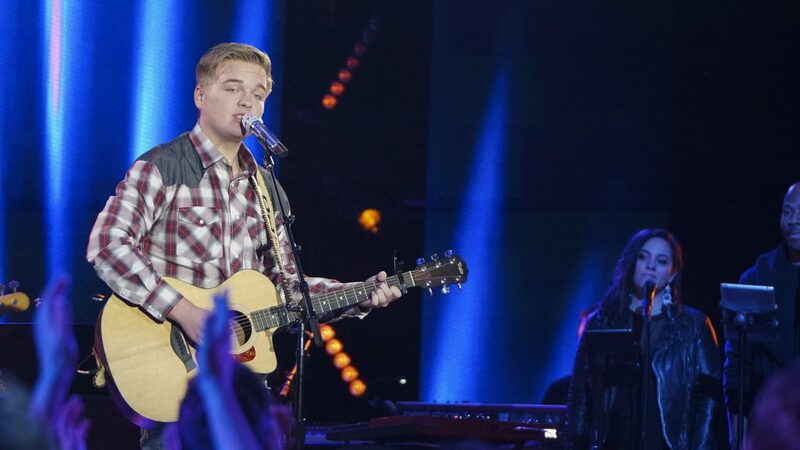 It wasn’t that long ago that American Idol Top 7 finalist Caleb Lee Hutchinson was playing small gigs around his hometown of Dallas, Georgia. “I’ve been playing for years, even when it was only three or four people in a crowd, and only two of them wanted to listen to me…and they were both my parents,” he told us by phone from Los Angeles early Thursday morning. Caleb Lee Hutchinson, April 29, 2018. Photo courtesy of ABC / American Idol. Caleb has always been drawn to music, inspired by a rich history of traditional country artists. “Singing’s always been my dream as long as I can remember,” he explained. 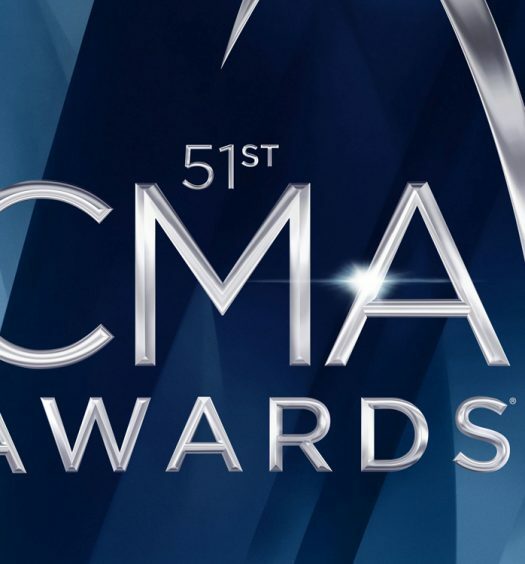 “I never wanted to be the president or an astronaut – I always wanted to be Johnny Cash.” Today he counts artists like Chris Stapleton, Sturgill Simpson and Eric Church among his favorites. Caleb Lee Hutchinson, April 15, 2018. Photo courtesy of ABC / American Idol. 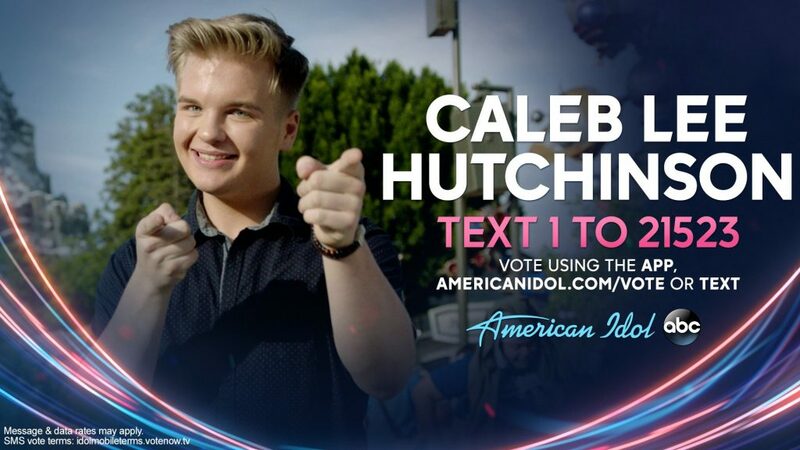 Caleb’s time on Idol so far has included some very memorable experiences. “Singing with Bebe Rexha was incredible,” he said, referring to his recent duet where he performed Meant To Be. Caleb also loved getting to meet Idol season ten winner Scotty McCreery, who gave him some pretty solid advice. “He told me to always be myself and make choices that are true to me,” he said. 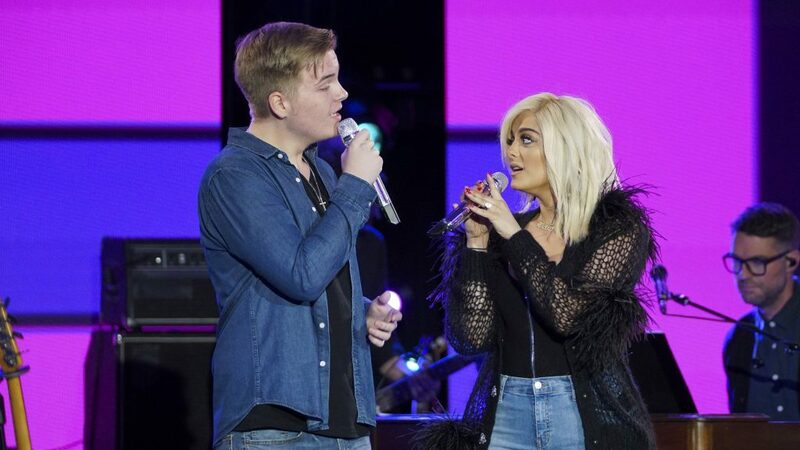 Caleb Lee Hutchinson with Bebe Rexha, April 16, 2018. Photo courtesy of ABC / American Idol. 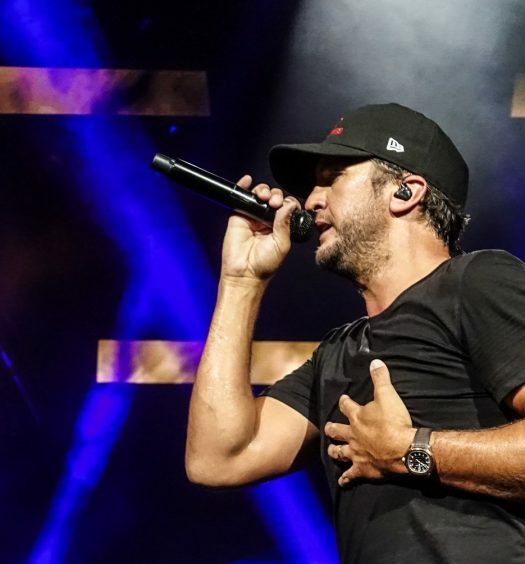 While his focus is firmly on winning American Idol right now, he does have a couple major goals he’d like to achieve after this experience: playing the Opry, and releasing a full length album. We’d be willing to wager that he’s going to cross both of those off his list in the very near future.